Math class has an image problem. Back in September, I wrote about how math is often portrayed as the enemy of children. In movies and television, math class is the dreaded nemesis, spreading its hated and vile tentacles into the free time and home life of innocent kids through the cunning use of "homework." 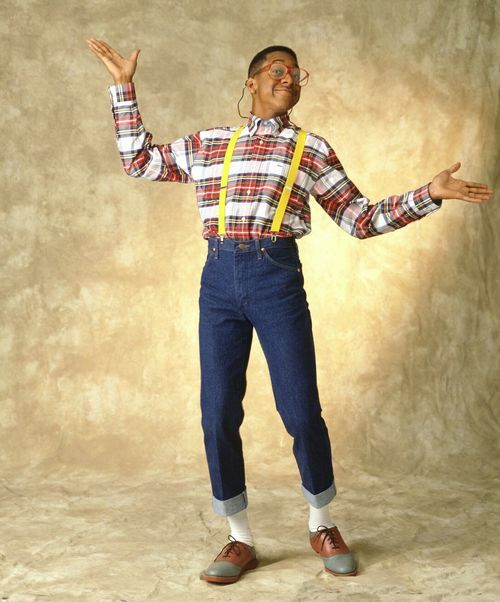 Losers, dorks and nerds are the only ones who like math, as indicated by them carrying calculators, pocket protectors and walking around with Steve Urkle-level fashion sense. There are Tumblr pages and Facebook pages and groups dedicated to decrying the evils of math. A Google search for "math is evil" returns 23,900,000 hits! It sets sets up students and teachers as adversaries before class even starts. Frequently, math teachers have the task of undoing the image damage that pop culture has done in order to get kids to learn. I am calling on teachers to post pictures, videos and stories of students enjoying math. I don't mean fake enjoyment the way that districts post pictures of kids excited for final exams. I mean genuine enjoyment. These submissions can be done as blog posts, pictures on Twitter or Facebook, or shared anywhere and everywhere that people will see it. In order to track these and find them easily, I propose the hashtag #KidsEnjoyingMath. My deep hope is that we can show parents, teachers, students and society that math is not the enemy and that going to math class is not the worst thing that can be done to a child. Here are my first three submissions. However, it needs to be pointed out that people who are enjoying doing math are often not smiling. They may well have a look of deep concentration which could be mistaken for a grimace. It's not just math. The intellect has an image problem. I could not agree more! Enjoyment may not look that way outwardly. The struggle is important and often the part I find the most gratifying. This is great! I have to get some pics of my kids playing the 24 Game. They freaking LOVE that game. Obsessed I tell you. 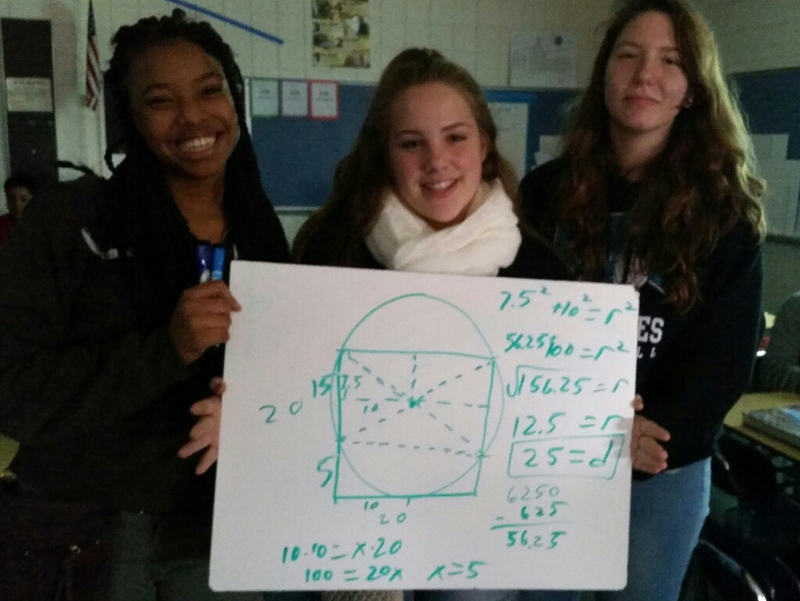 I love seeing the math room without desks and the floor utilized as an individual work station. GREAT IDEA #KidsEnjoyingMath. When teaching Geometry in fourth grade, i would move the desks and play a version of simon says giving commands of " right 45 degrees," simon didn't say! I wish i had taped it, hilarious to watch from my vantage point. Math is cool, it's just we teach so many skills in isolation that kids don't realize that most things they enjoy have been created with the assistance of mathematical thinking. Thanks for this post. Day 69: Dr. Spock, Ed.D.